Phillips new Berkeley Square, London, residence last night and today held electrifying sales. Mayfair dealer Inigo Philbrick paid a record breaking £1,142,500 million for Untitled (Fold) 2010 by Tauba Auerbach, smashing the pieces estimate of £800,000–1.2 million. The piece from Auerbach's Fold Series will join others from the series in Philbrick's Mount Street Gallery, Mayfair. 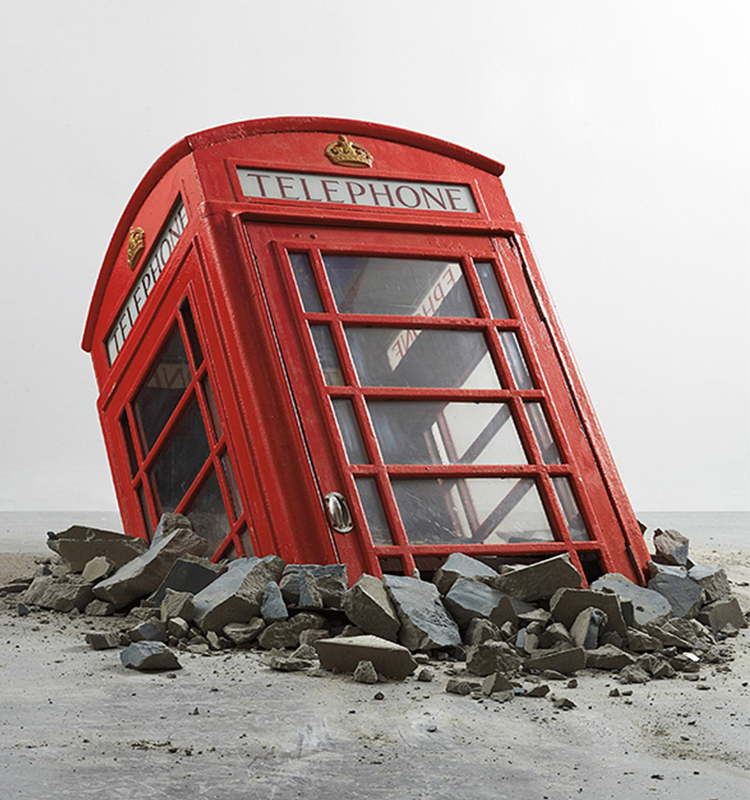 Banksy's Submerged Phone Booth (2006) sold for an incredible £722,500 and had an estimate of £300,000–500,000. It was originally purchased in 2008 for £75,600 by collector Gordon Locksley. Gerhard Richter's abstract U.L. (1985) saw no bids. The painting sold at Christie's London for £612,450. Warhol's Four Marilyns (Reversal) (1986) which had an estimate of £1.2–1.8 million and did not attract any bids. 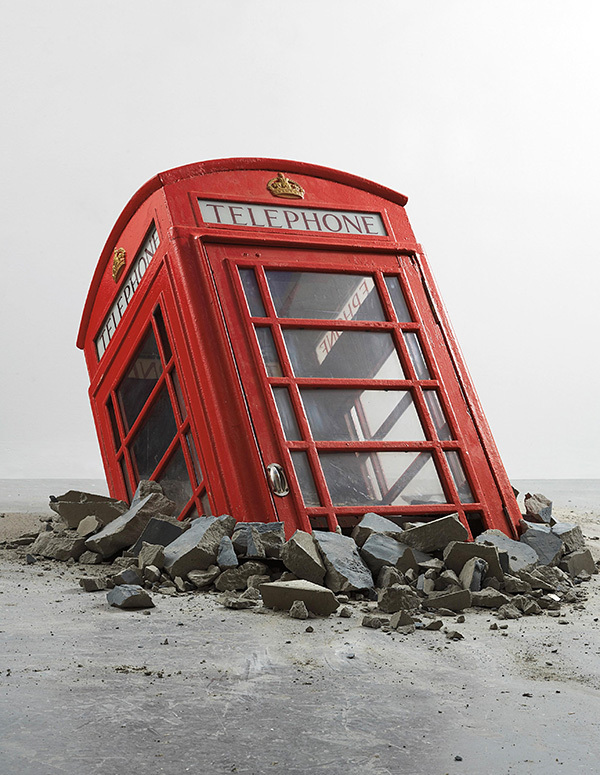 The piece was sold in 2009 at Christie's New York for £750,238. The sale was very encouraging for the Contemporary Art market, in particular for young artists.